Don’t underestimate the strength of this little lifesaver! 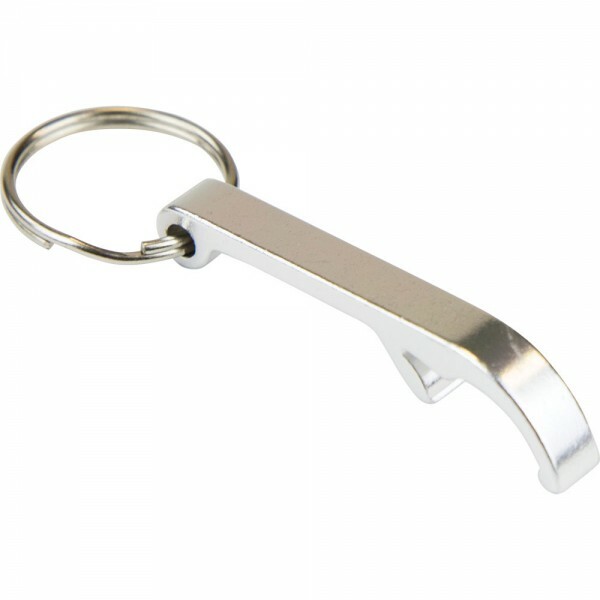 Sleek, small and light, this opens bottled beverages with ease. Can be attached to car and house keys without adding bulk.